Did you know that scosa offers in home support? Our skilled staff can provide support in a range of areas including managing daily routines, personal care, meal preparation, household management and more. Home based one to one support provides a great environment to learn new skills, for instance self care, whilst also providing an opportunity for families and carers to take a break from home. We can combine in home support with support in hub and in community, based on what participants, families and carers need. Services are available 6 days per week (Mon-Sat) including evenings. 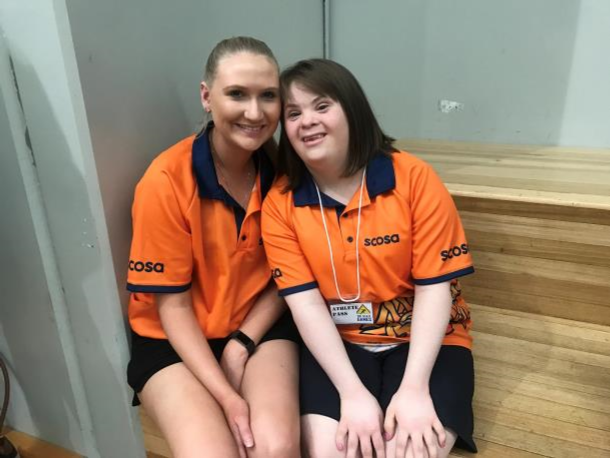 We encourage you to speak with our team at scosaConnect to learn more about our in-home services, and how this can be funded either via your NDIS Plan or through direct fee for service. Find out more by contacting us at connect@scosa.com.au or on 8347 2664.